The Subway series is S.W. Lothian’s latest work. 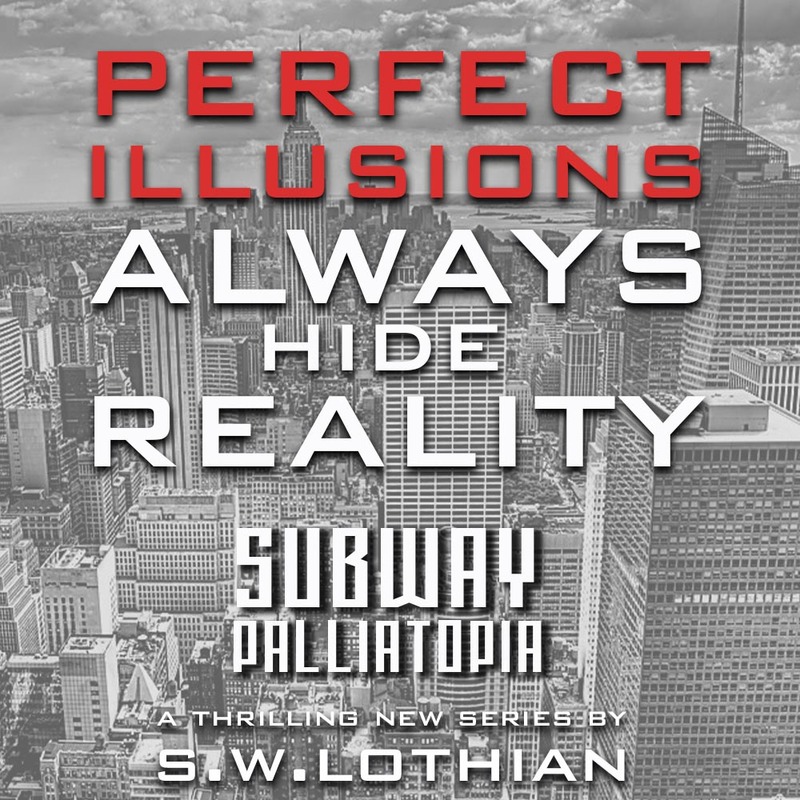 The first book is called SUBWAY | PALLIATOPIA. The full series will more than likely consist of 2 or 3 books. 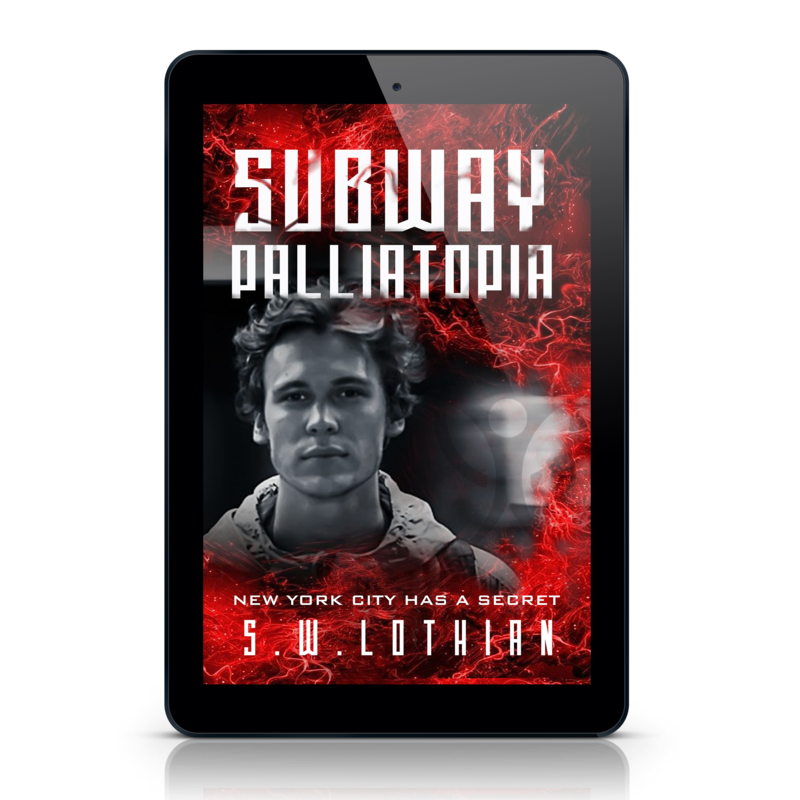 In a nutshell, Subway can be described as an original take on the dystopian thriller, which is perfect for fans of The Maze Runner, The Hunger Games, and The 5th Wave. It’s full of incredible characters who find themselves caught up in a life-changing story with some amazing twists that you’ll never see coming. The Time Square series is an off-center take on time travel. It has all of the edge-of-your-seat adventures that readers expect from S.W. Lothian, but it’s also full of great humor. Join Dr. Rex Hudson, his two teen adventurers Lewis and Eva, and a whole cast of wonderful and eccentric characters as they try to fix the unfixable. If you loved the JJ Sterling series, then you’ll love this series even more. The first series from the imagination of S.W. Lothian is packed with adventure and mystery and has become a favorite of readers of all ages.